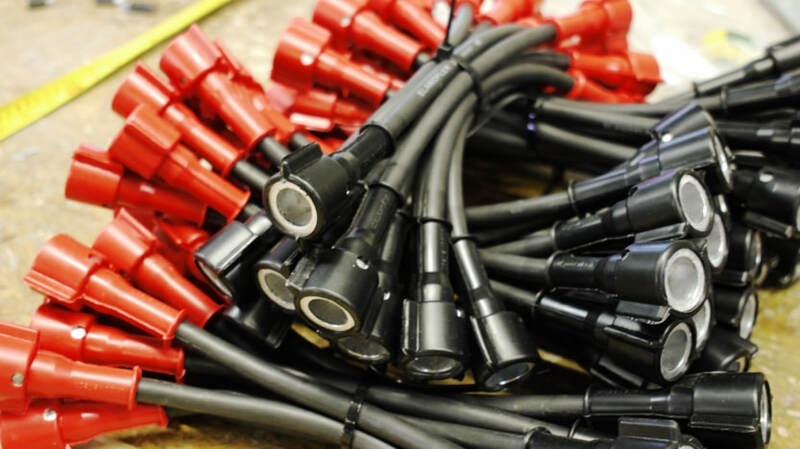 UK Powertech manufactures and stocks a wide range of battery component products and accessories including forklift truck battery accessories, formation connectors, plug and socket accessories, battery watering components and water deionisers. UK Powertech Ltd has a wealth of knowledge and contacts in both the UK and internationally to enable us to keep abreast of developments in materials, manufacturing processes and sources of supply which maintains our position as world leaders in the battery industry. UK PowerTech Ltd has been involved in the industrial battery industry for over 25 years supplying solutions and products for all aspects of battery uses, from traction to stationary applications. We work with the best companies and technicians in Europe to develop our knowledge and expertise in both manufacturing and technical skills as well as the use of up-to-date materials and manufacturing techniques. 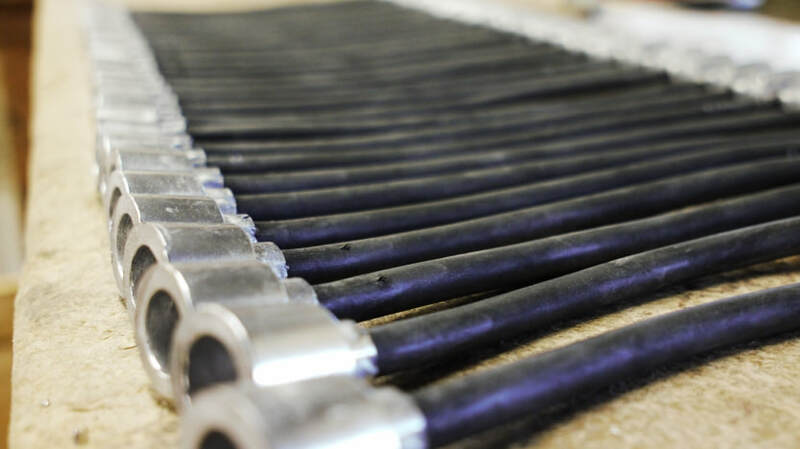 Our major area of product development over the past 10 years has been connectors for linking batteries together for charging in the formation areas of battery production. Time, effort and safety are now crucial to this sector of manufacturing and battery connectors supplied by UK Powertech excel in all areas.